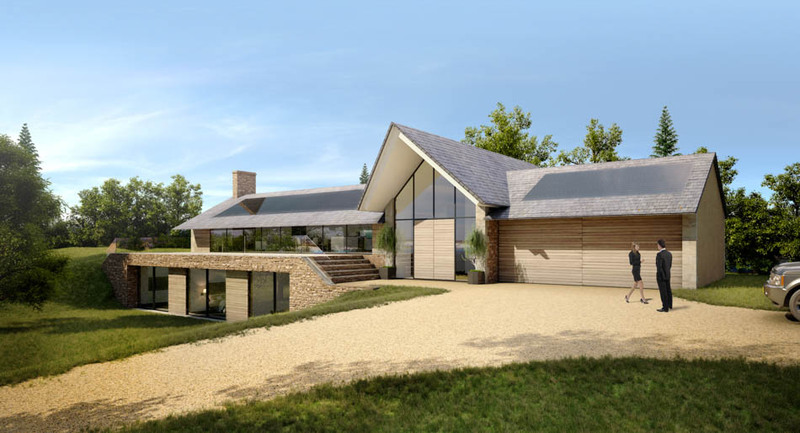 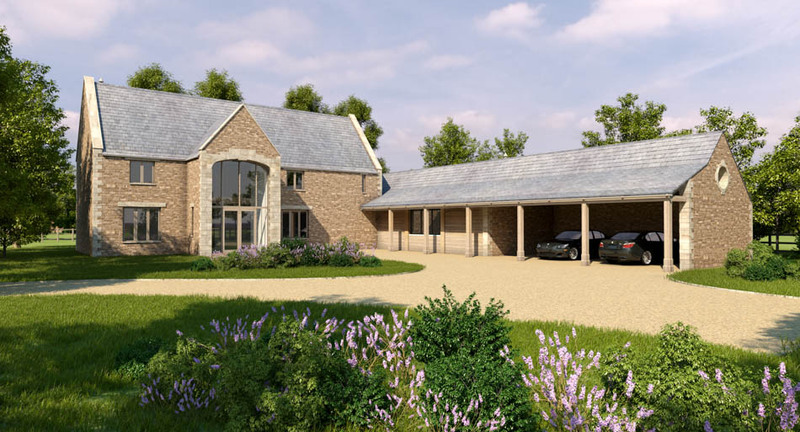 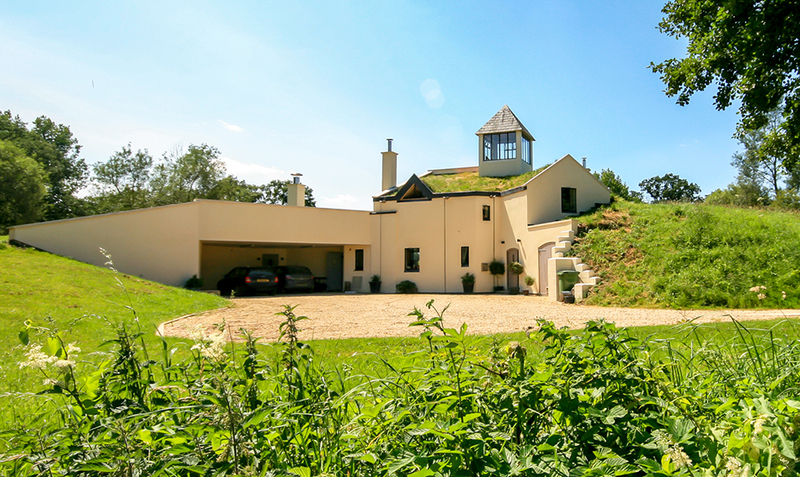 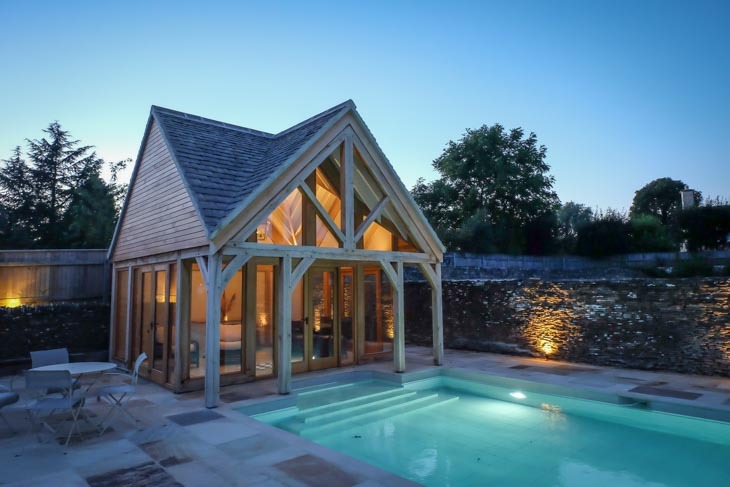 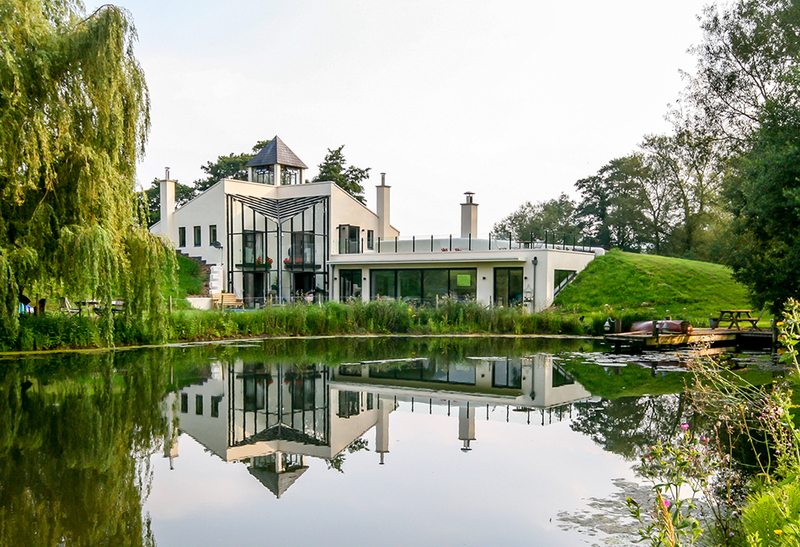 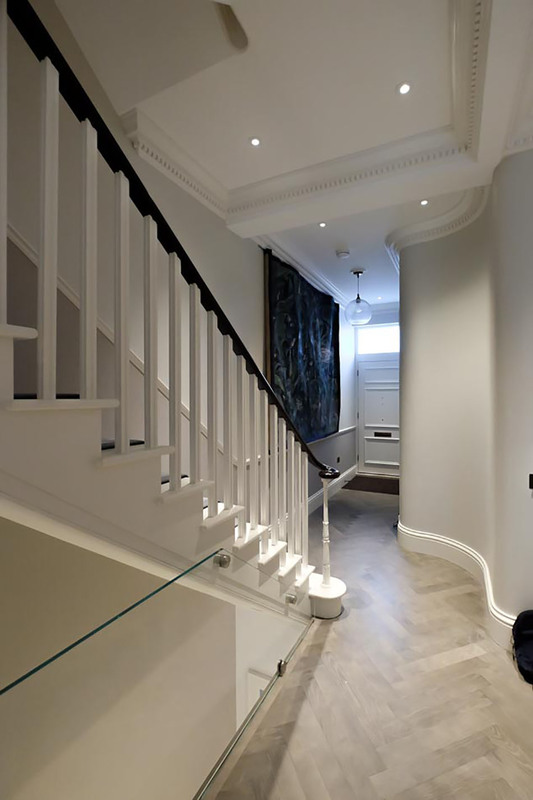 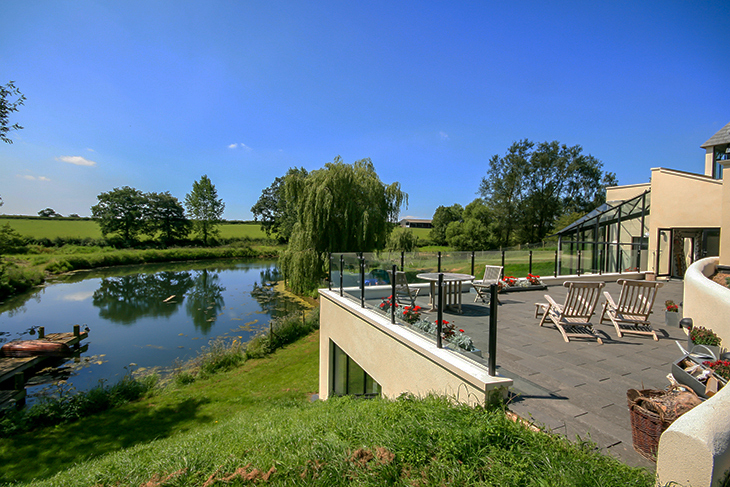 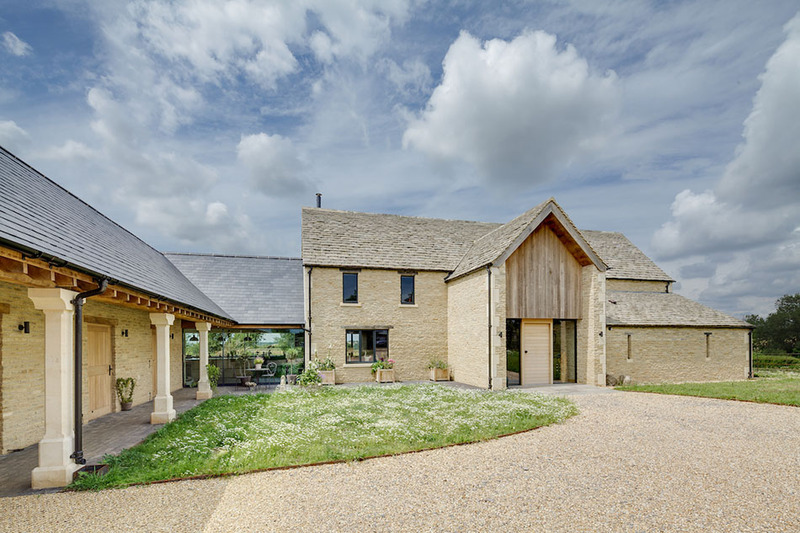 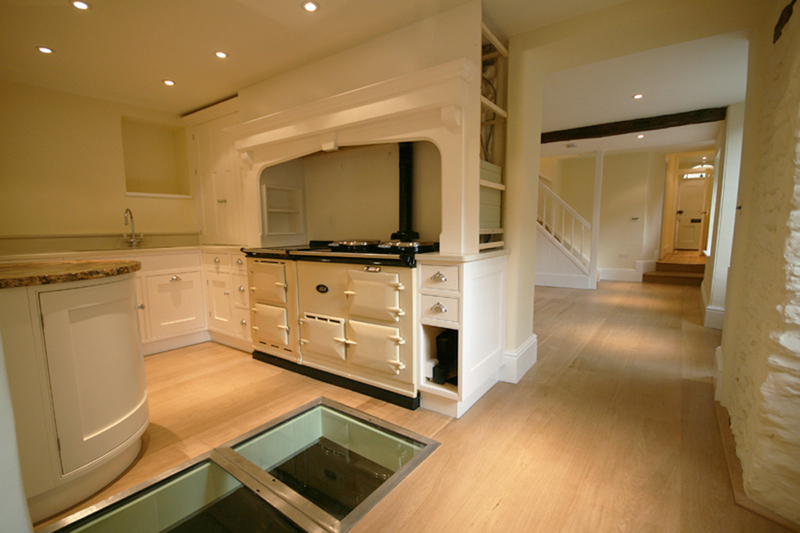 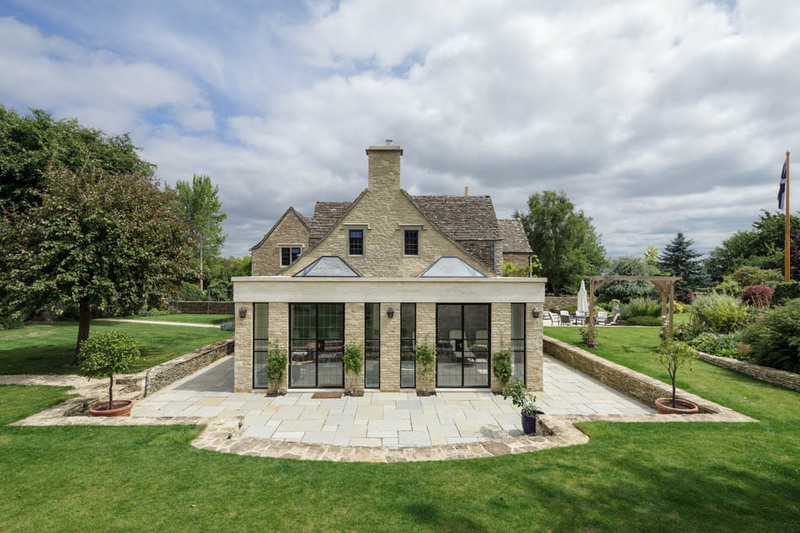 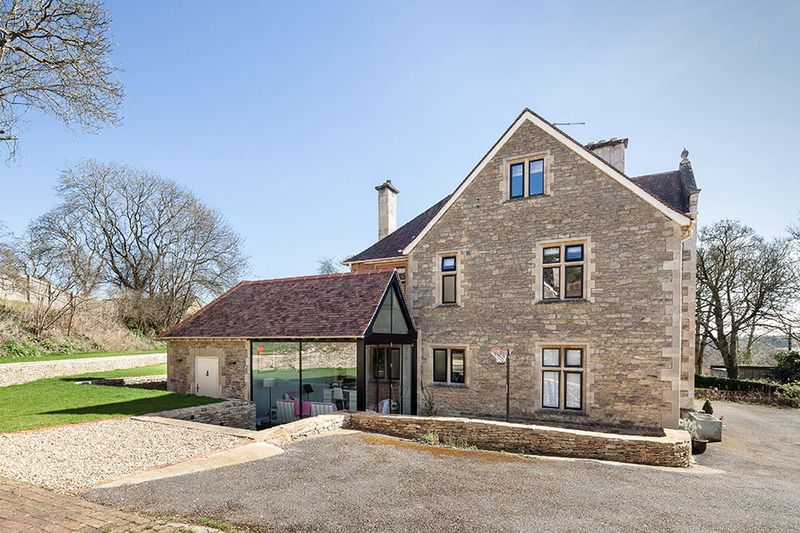 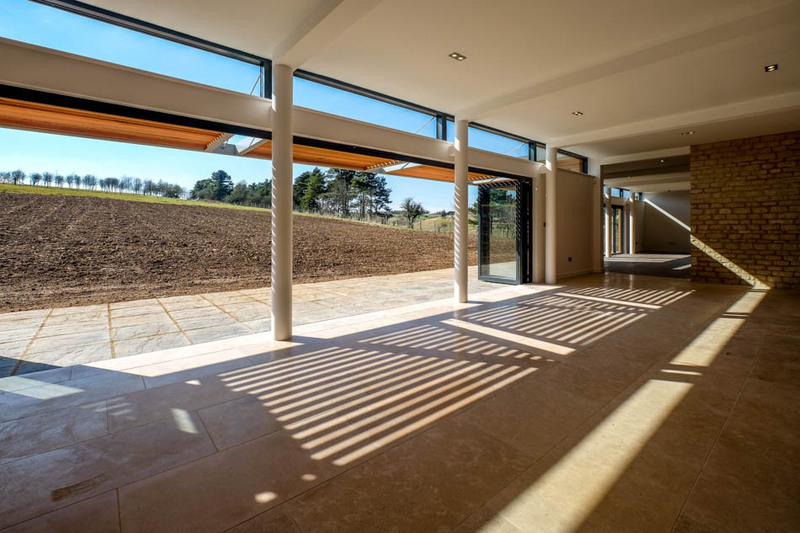 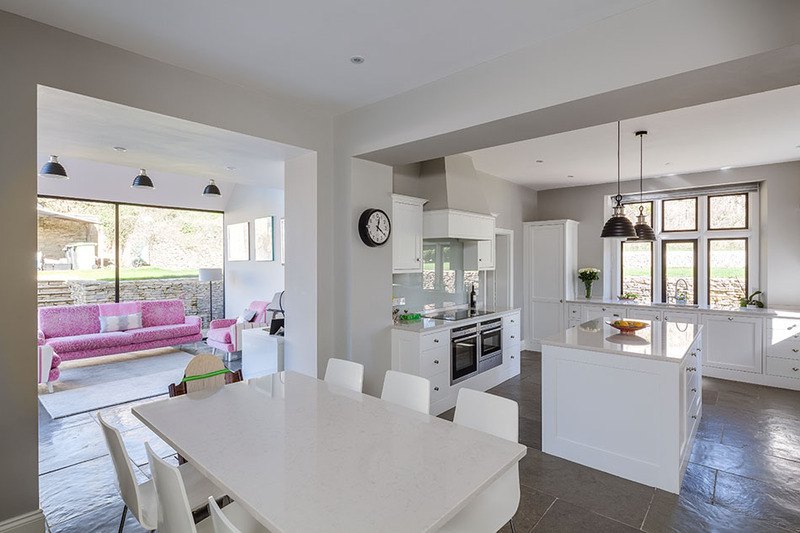 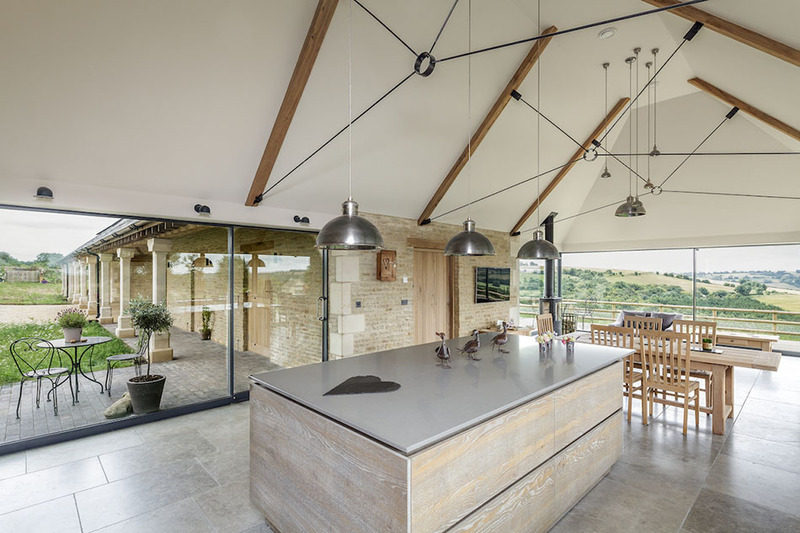 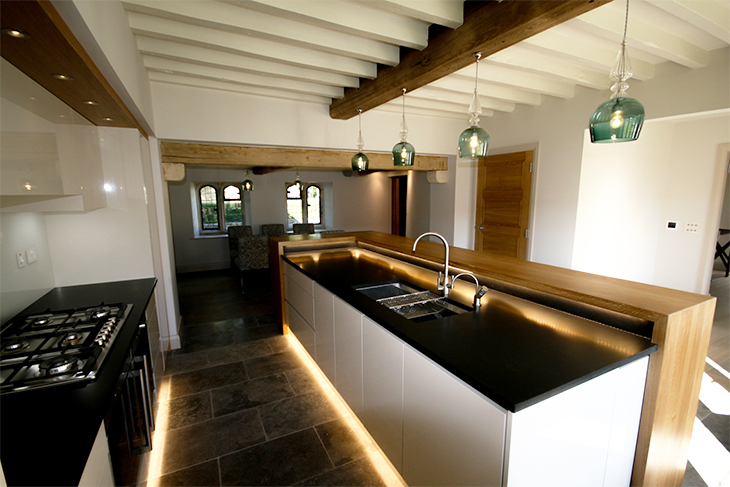 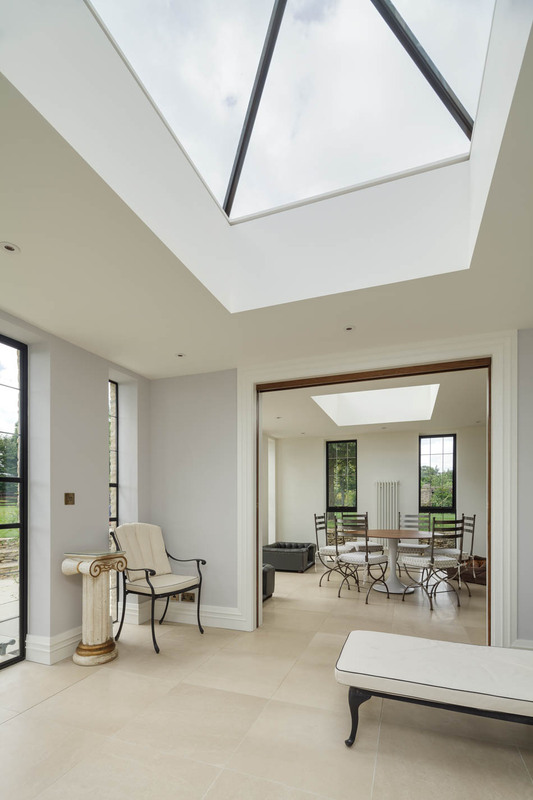 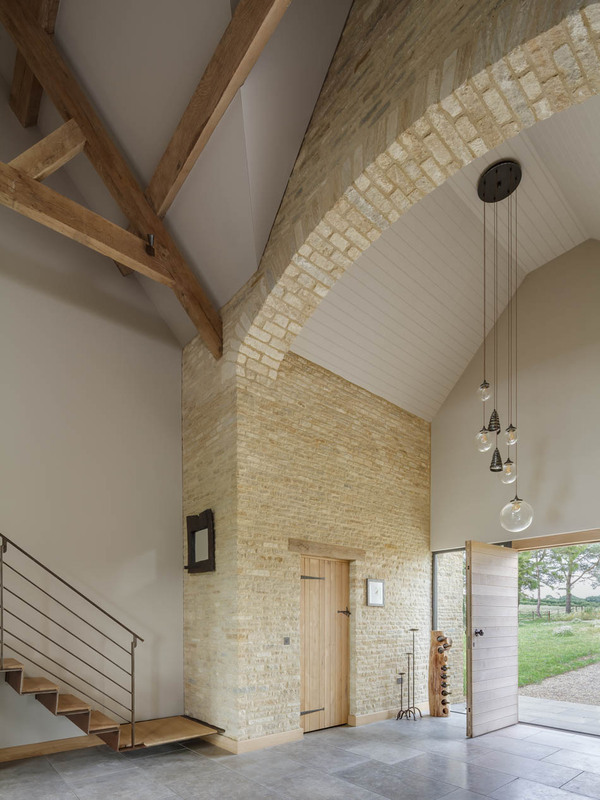 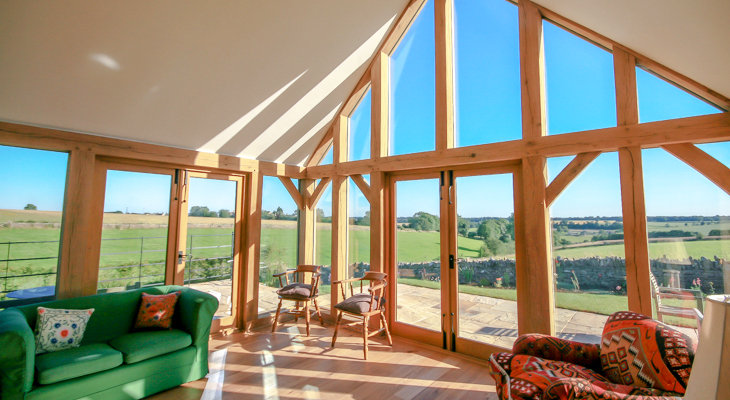 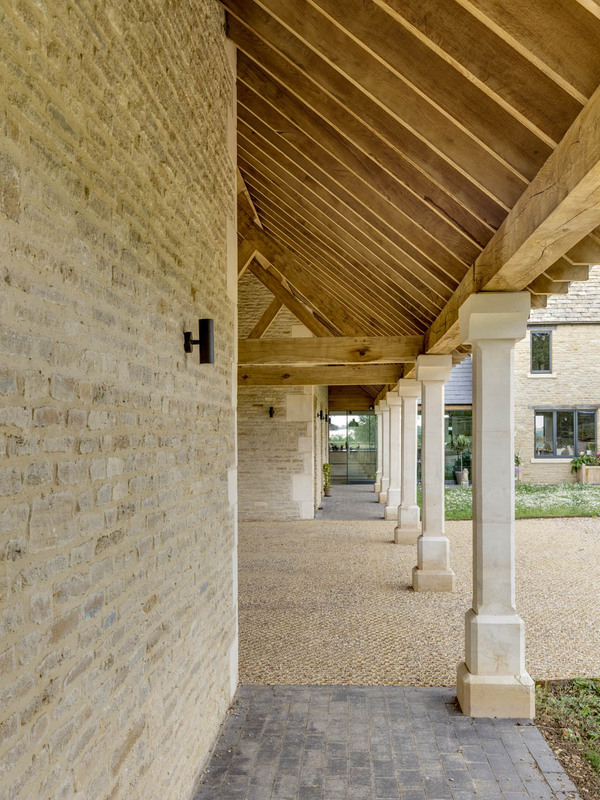 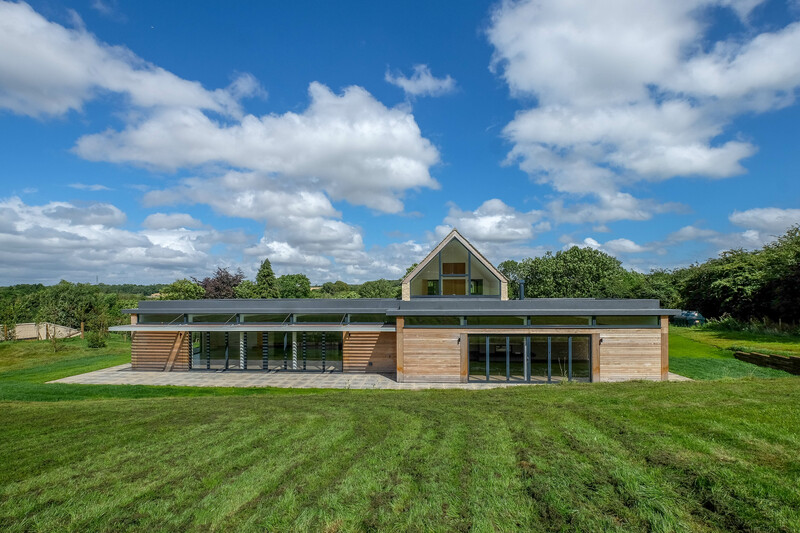 MD Architecture is a boutique architectural firm, located in Cirencester, that specialises in the design of new, conversion of existing and extension or renovation of buildings, forming exclusive family homes. 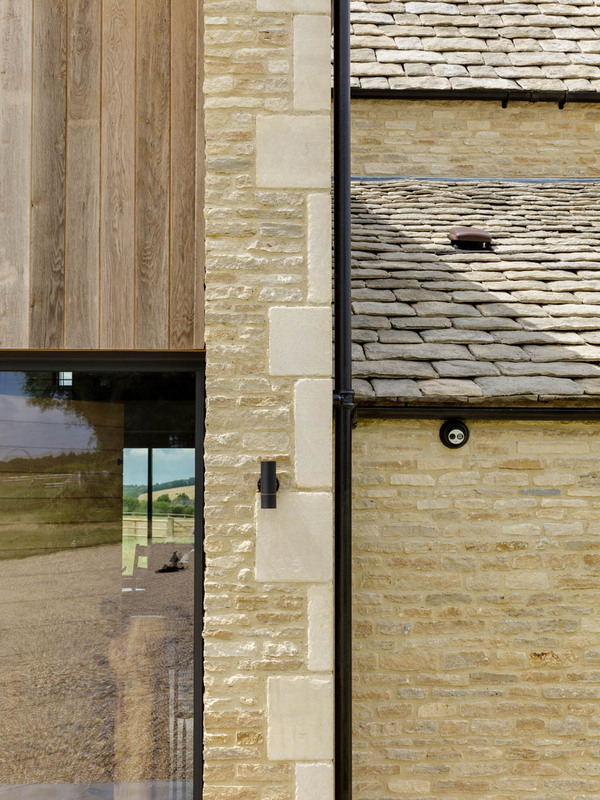 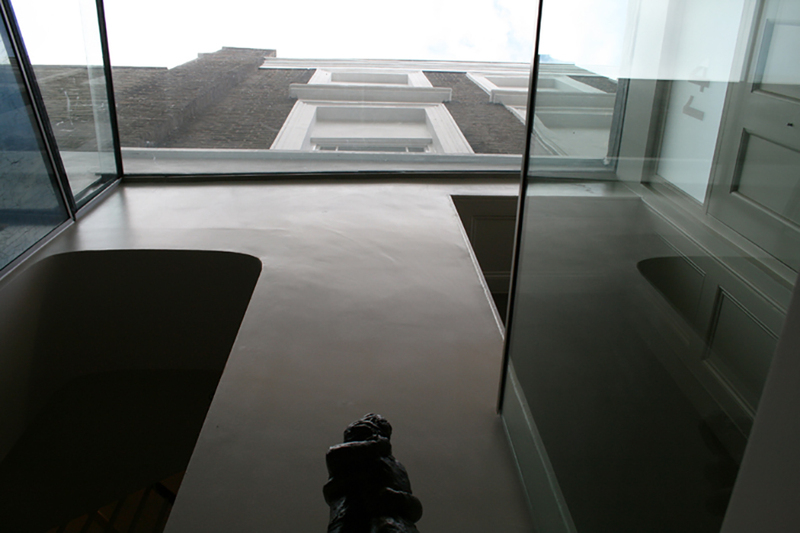 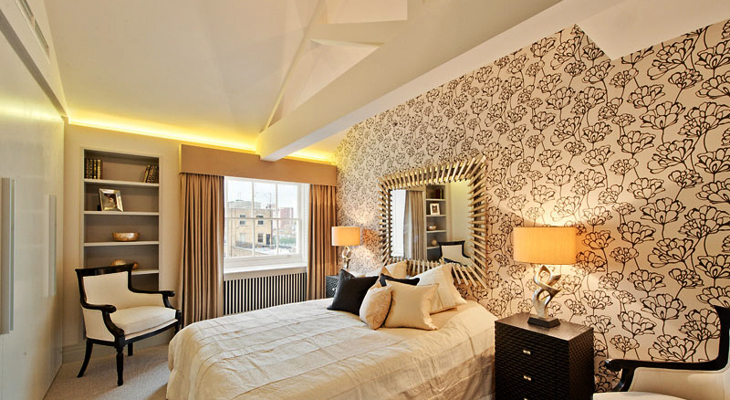 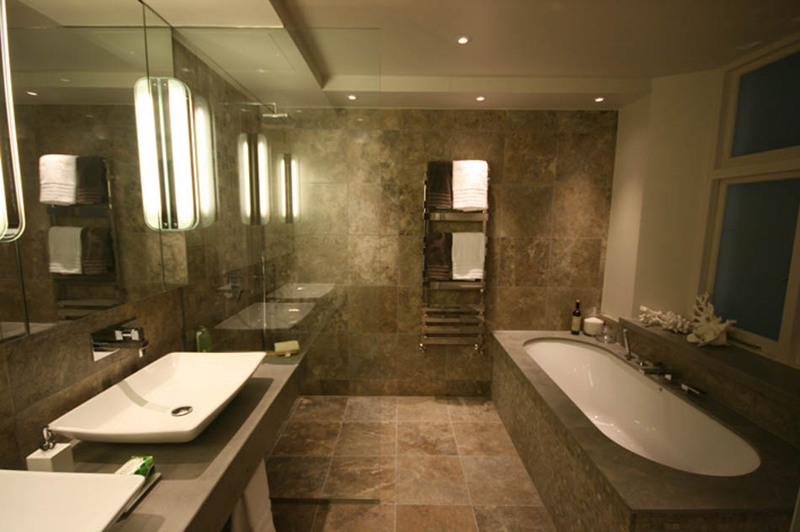 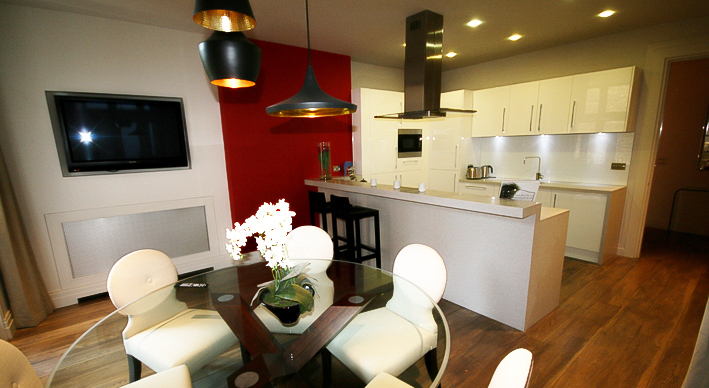 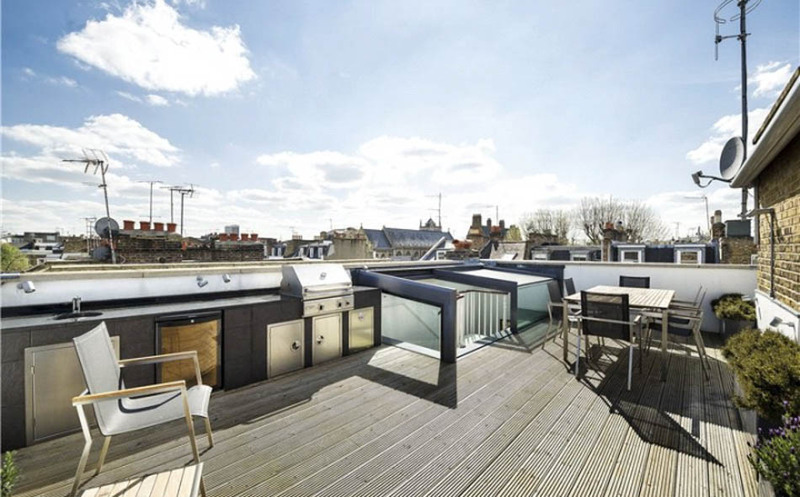 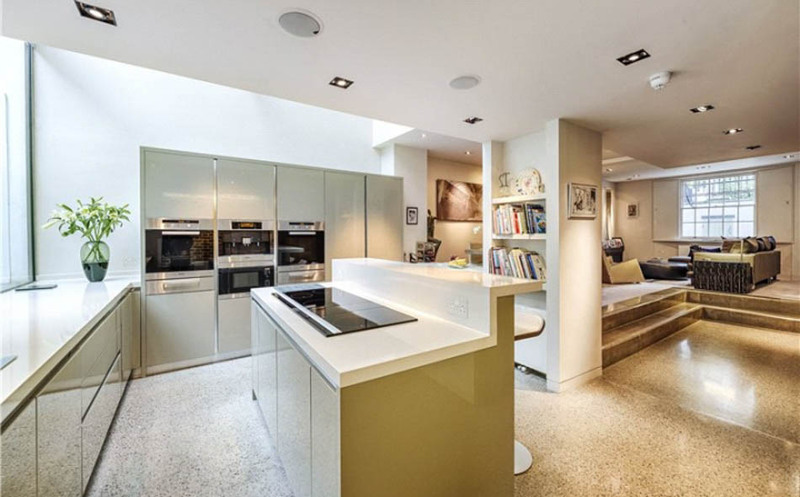 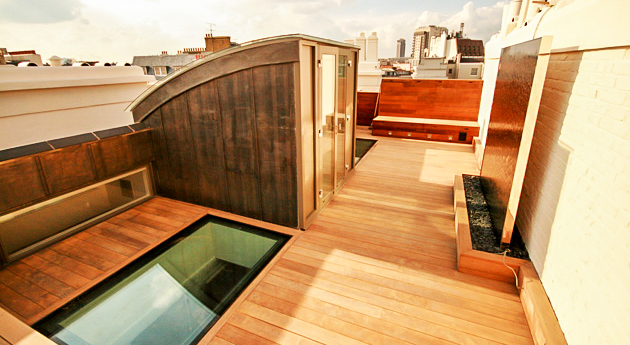 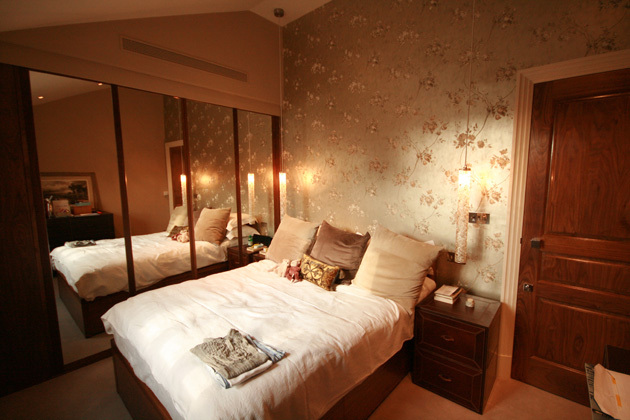 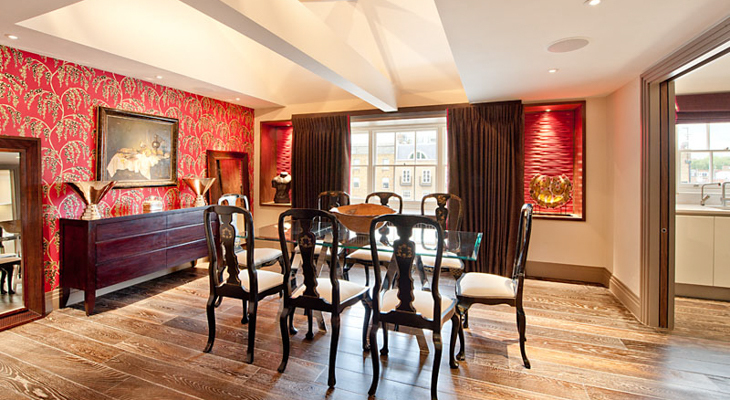 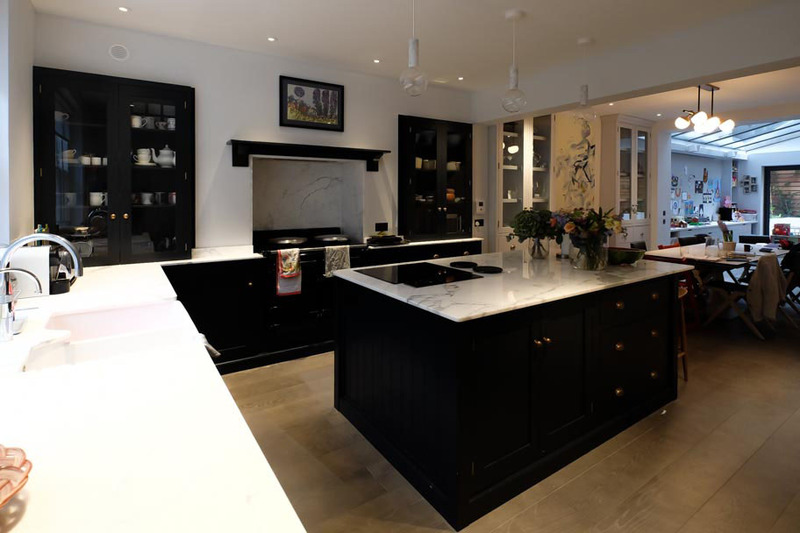 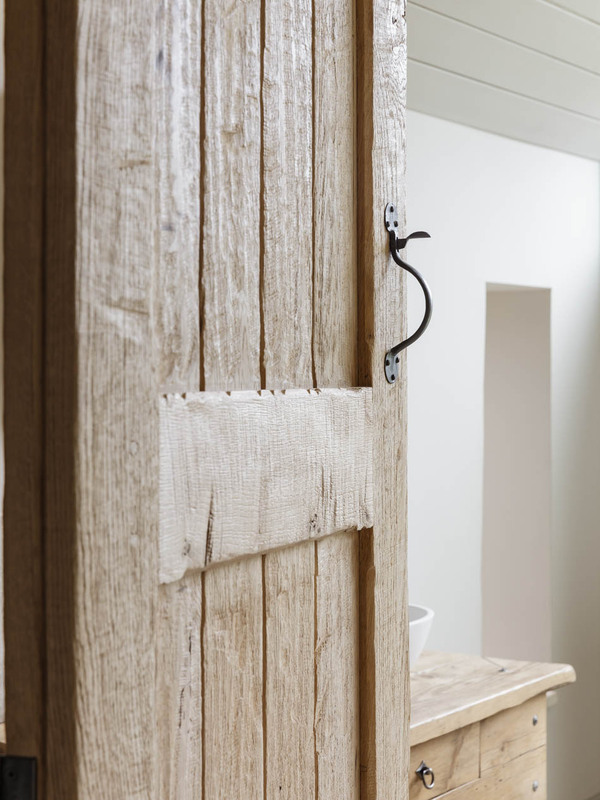 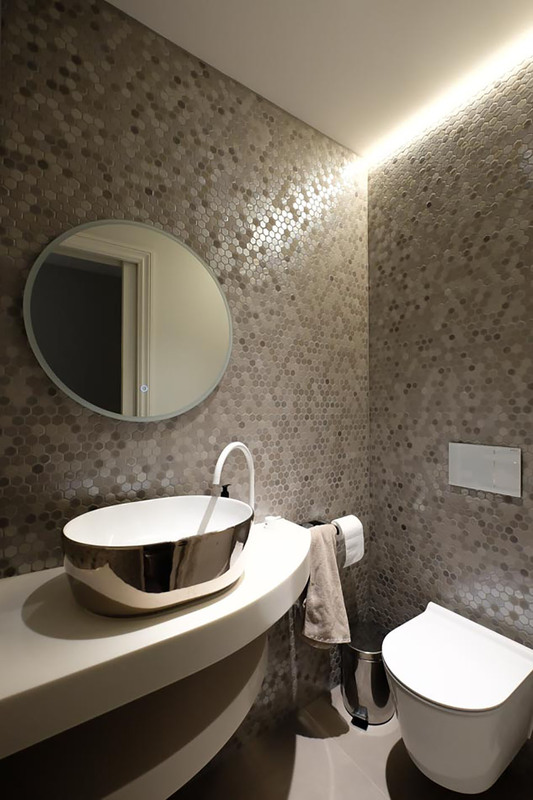 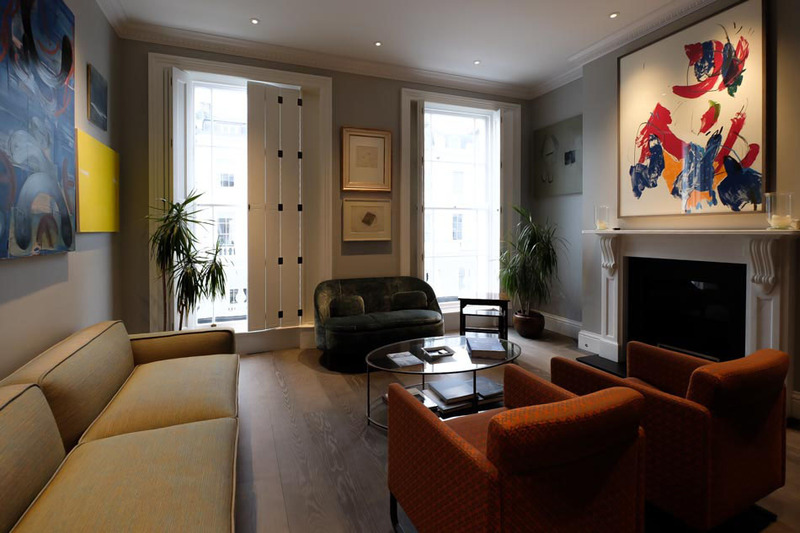 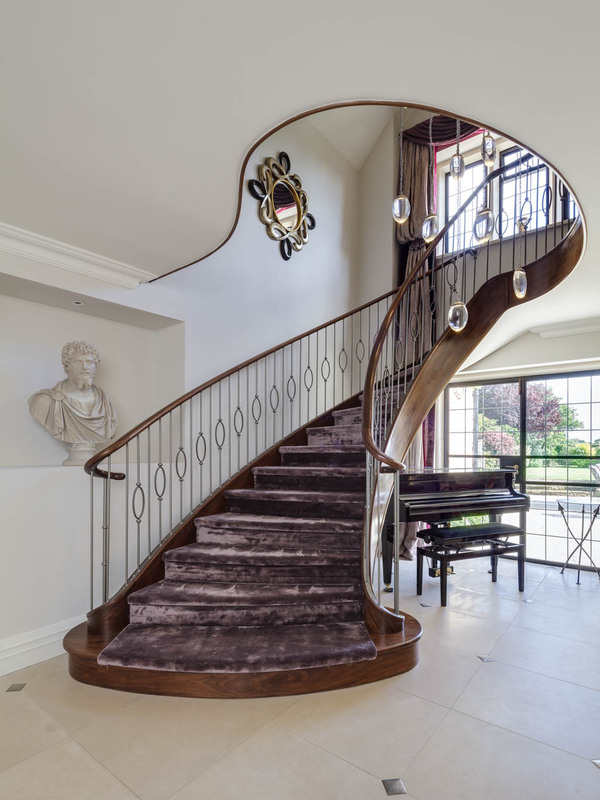 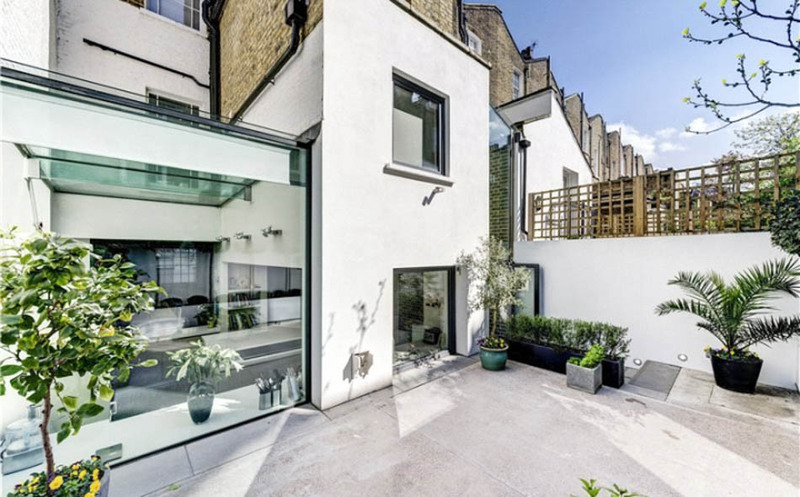 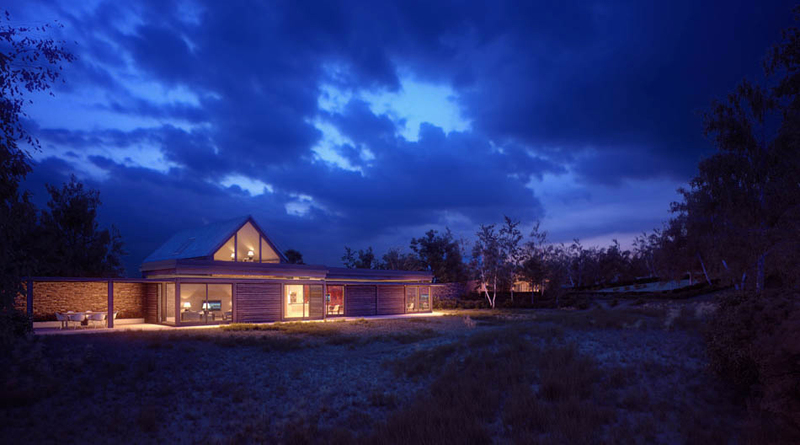 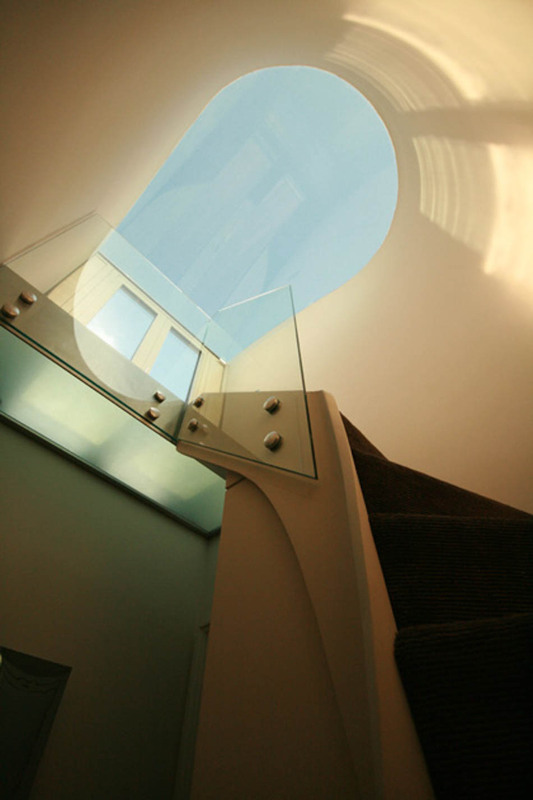 Formed in 2005, MD Architecture delivers exemplary contemporary design throughout London and the Cotswolds. 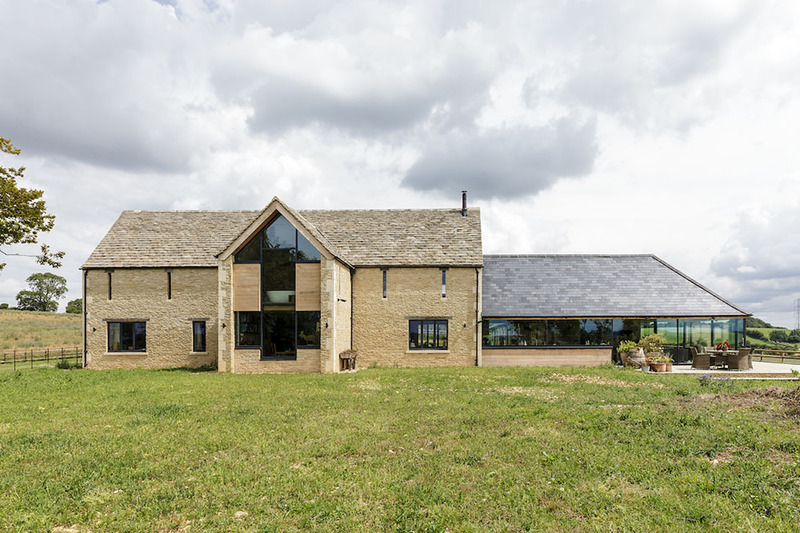 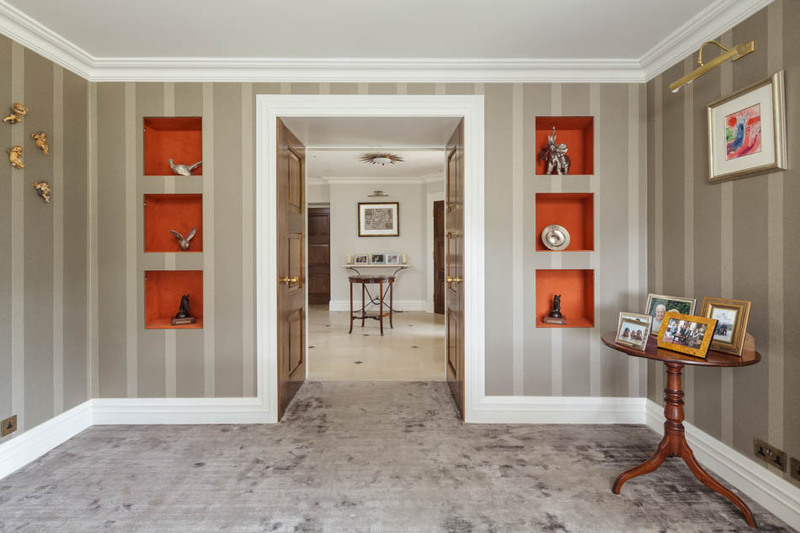 Projects do not shy away from contemporary design but also embrace their heritage and context, often a listed building, a conservation area or a protected landscape.